New year new planner, y'all. It's time to throw away the old and buy a new one. There are so many choices! 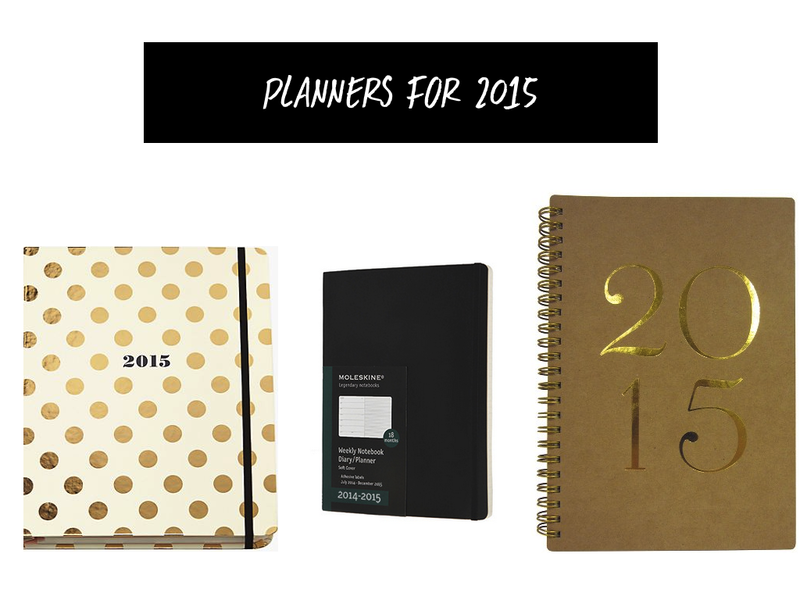 For those who have never used a planner, go out and buy one - you won't regret it. Planners really help me get my life together because I can be forgetful and sometimes there's just too much on my plate. The one I'm currently using is the Moleskine planner and my favorite thing about this is the layout. It has enough space to write things for each day but on the right, there is a notes section where you can jot down more info. Planners usually don't give you too much space so I found it super useful. They have different versions and sizes so you can choose which one fits you best.